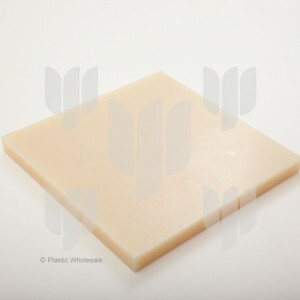 Nylon is a strong, silky-textured thermoplastic and the generic designation for the polyamide family of synthetic polymers. 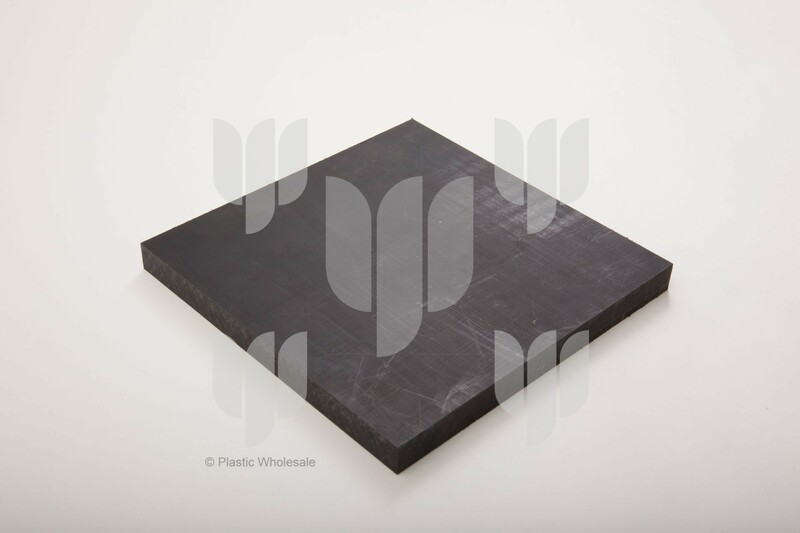 It is a versatile material with excellent abrasion resistance and a low coefficient of friction, making it an ideal substitute for a wide range of materials, from rubber to steel. 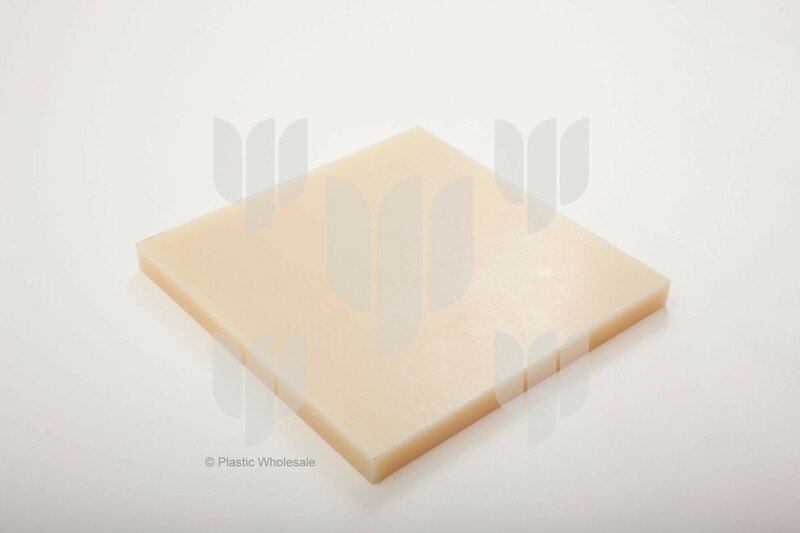 Relatively easy to fabricate and machine, nylon is one of the world’s most commonly used polymers and can be processed by injection moulding, extrusion and casting.